You were given everything you need in order to deliver. You are given a choice to use all the gifts given to you. God wanted you to receive all His blessings. You will bring blessings to many. You will bring love to all. 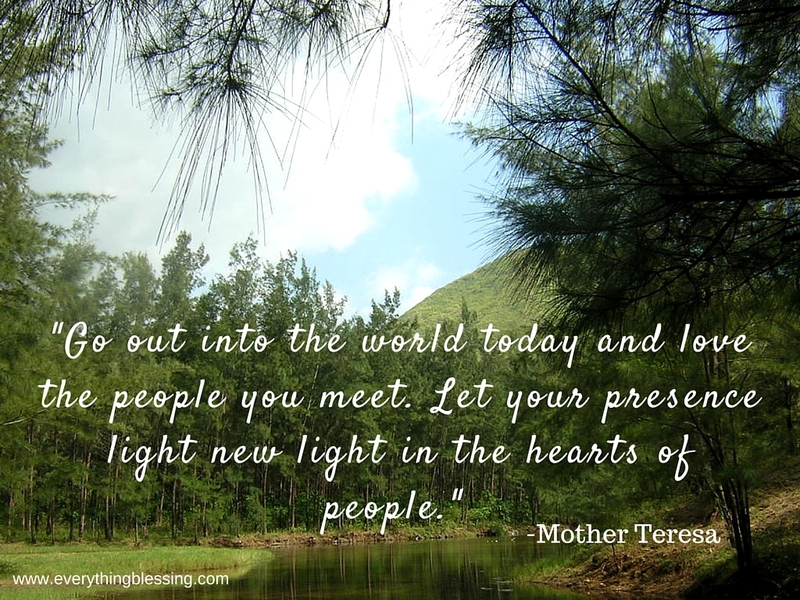 Your light will bring new light to others. He is our friend and our all.